Top of the line transcription services at prices that'll make you smile. Our certified transcribers provide accurate transcripts at turnaround times that don't make you wait. We offer top-of-the-line transcription services in the industry with utmost care on accuracy at a price that suits you. Get 100% manually produced transcripts with short TAT of 12 hours, 24 hours and 48 hours. We provide medical transcription services which adhere to the rules of HIPAA thereby safeguarding your medical information. We maintain certain policies for providing 100% confidentiality to your personal information. No privacy concerns needed! We store your files in the cloud with proper authentication ensuring complete data security. Transcriptionstar provides a helping hand to students in preparation of dissertation transcriptions providing top quality dissertation transcripts with expected turnaround times and prices that are 40% less than that of local transcription companies.We serve quality dissertation transcription services and thesis transcription services to assist the hapless student in achieving his academic goal. 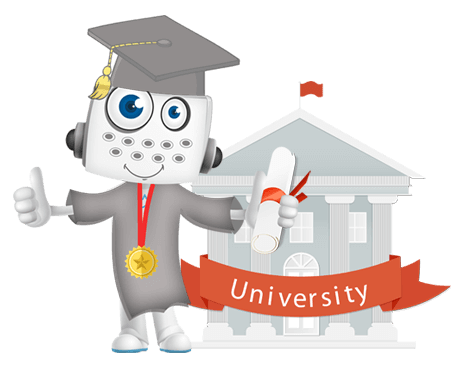 We offer special discounts for students and have special referral offers and group discounts to reduce the financial burden on students. 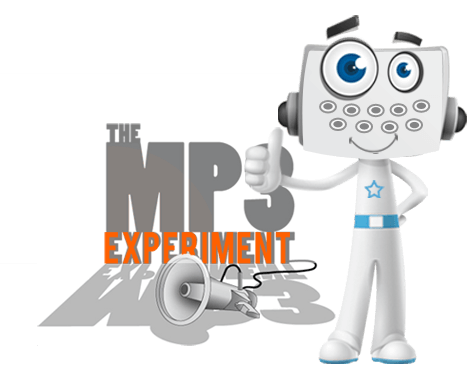 Our MP3 to text transcription is the most sought after transcription service provided by us. Our turnaround times (TAT) are flexible and suited to meet individual customer requirements. Our offices are located in California and we provide our mp3 transcription services all over the United States. We are in fact one of the most preferred transcription services provider in North America. No matter what the length of your audio is, you can now upload it directly on our file server. We have a secure file transfer server, which ensures that your MP3 files are treated with complete confidentiality and security. iTranscript- The smarter way to transcribe. I've used TranscriptionStar for years, and I love them.They're quick, responsible,they catch problems in my recordings that I didn't even catch myself and their transcriptions are fantastic. TranscriptionStar is absolutely "The Best".I send-in my transcripts materials and before you know,they turned it around.They are on time.They are fast.They are friendly.They're the best.Use them. TranscriptionStar is transcribing all of my interview audio at one dollar a minute per interview.I continue to play the piano and drink red wine while TranscriptionStar does all of the heavy lifting. I've been using TranscriptionStar for many interviews that I have done for my project and I am pretty happy with the overall quality and the turnover time.So, thank you for your helpand good luck, thank you. Enterprise transcription? Special requirements? Recurring work? Transcription needn't be beyond your budget anymore.